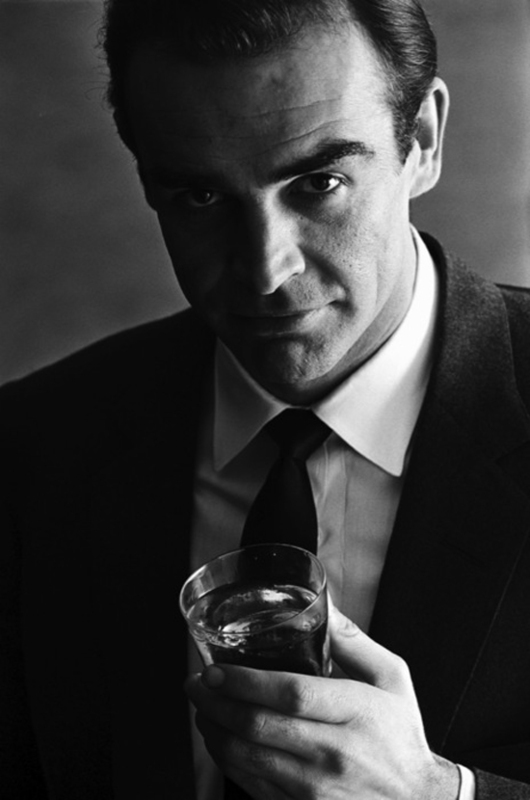 According to the OG writer of the James Bond series, Ian Fleming, Mr. Bond’s drink of choice was bourbon and branch (water). The first time we saw him drink b&b on screen was in Diamonds Are Forever (1971). Save the shaken martinis for another time, the classic cocktails never go out of style.